As I’ve started gathering items for my upcoming May favorites post, I’ve come across two things that I know will always make that list. So, rather than list them every single month, I decided to write about them separately. 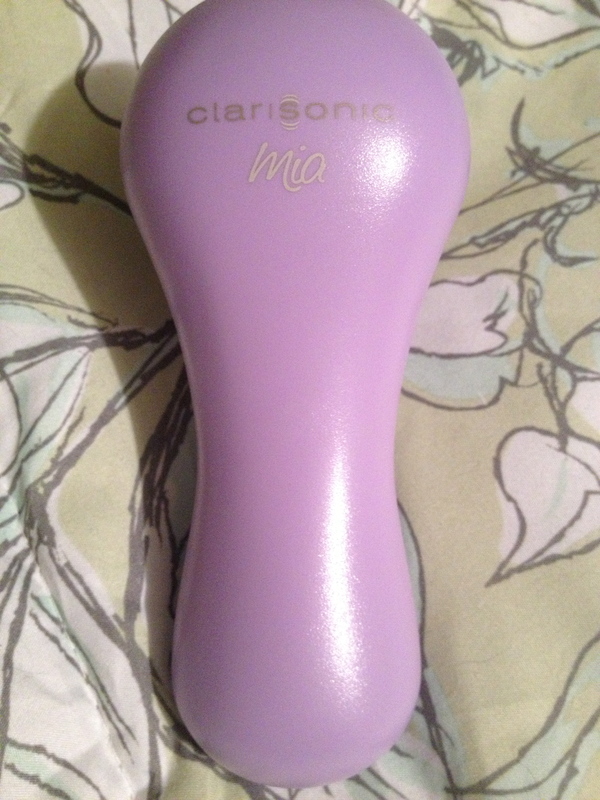 I got the Clarisonic Mia in lavender last January, and it is hands-down the best skincare item I own. I have oily (and thus, pimple-prone) skin, but the biggest skin problem I’ve had is that the harsh chemicals in acne creams and treatments gave my skin teeny bumps and redness. I kept mistaking it for acne, so I kept putting those chemicals all over my face, making it worse. I started looking into the Clarisonic because I wanted something to help even my skin’s texture, clean deeper, and work with pimples better than chemicals. My skin has improved so much in the five months I’ve been using the Mia. I’ve stopped using acne face washes and creams altogether, resorting to a spot treatment when I feel a pimple forming. And if I do end up with a zit, it’s a much less gross and painful process to get rid of it now—I just hold the Clarisonic over it gently as I clean my face, and it pops and heals quickly (typically in a couple days, versus a week or more before). 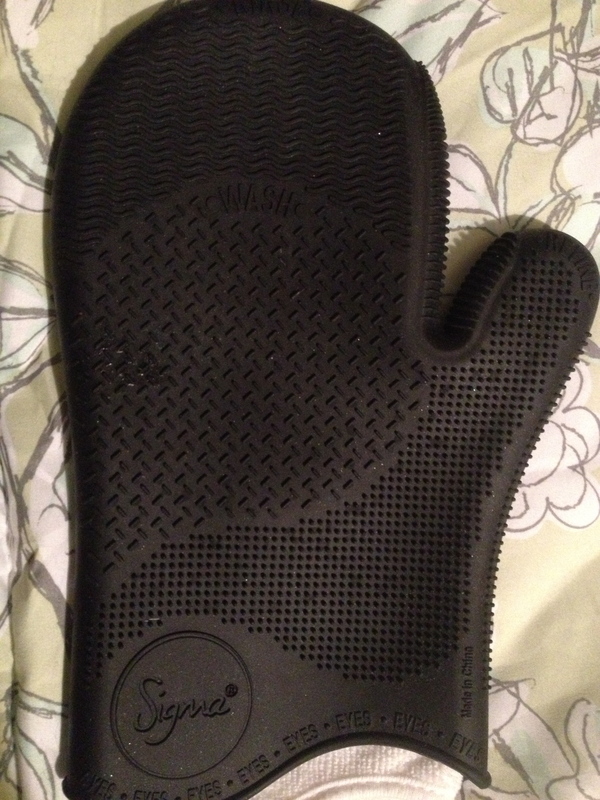 It also feels so good to use; it relaxes my skin and makes it so soft. It’s a much better way to exfoliate the delicate skin around the nose and eyes, and it definitely does a good job with deep cleaning. I always take my makeup off before using it, but it often finds more, as well as spots I may have missed. After five months, I still look forward to washing my face every night, and my face feels gross when I don’t use it. But sometimes it’s a bit harsh when my skin is feeling irritated, so I’ll either use it for less than a minute or turn it off and just use the brush without the oscillation. One thing to look out for with this that no one else has seemed to mention is that you need to make sure your tap water is safe for your skin. I didn’t know my boyfriend’s apartment had hard water, so my skin kept turning bright red and breaking out when I washed my face over there, and it took me months to figure it out. 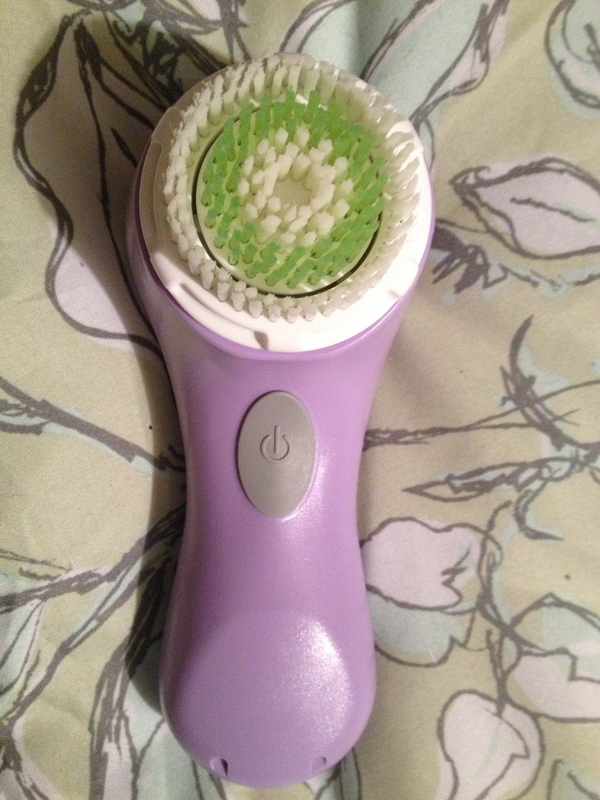 The Clarisonic made those breakouts worse, because it was allowing the irritants in the water to get deep into my skin. It was such a relief when I finally knew what was happening, so now I make sure to wash my face before going over there, or I skip the Clarisonic and just bring a thicker foundation for the next day. My only regret about this purchase is that I didn’t get the Mia 2 in the limited edition coral. Oh, well. Someday when I’m out of college and in a more permanent living situation I will buy one of the expensive models in a better color and use the Mia for traveling. 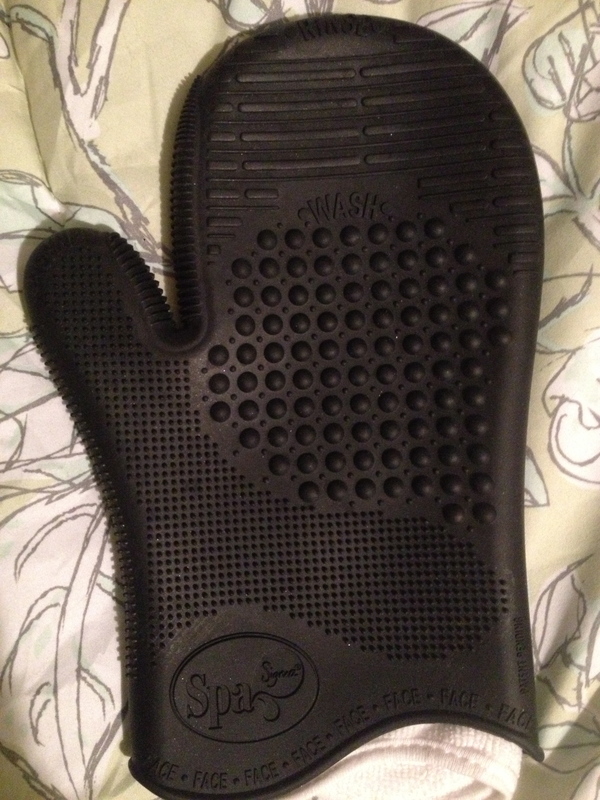 I felt a little ridiculous at first for buying a rubber glove for $40, but it has actually been one of my most practical purchases. I have a lot of makeup brushes, but I wasn’t taking very good care of them because I wasn’t cleaning them very often. It just seemed like such a time-consuming hassle in my dorm bathroom. This product came out at the perfect moment—I was trying to will myself to clean my brushes after two weeks or so of letting them sit, but instead I procrastinated with YouTube, where I found a few reviews of the glove. I bought it that day and used it right when it arrived, and it seriously makes the whole cleaning process so much easier! It gets liquid foundations out of thick brushes, and you can even wash smaller brushes together to save time and soap. My one problem with the glove is that it’s too big for my hand, so I have to ignore the part for the thumb until I need to squeeze out the excess water from the brushes. But that’s minor compared to how useful it is!